30 images of dead Italian people. These aren’t anonymous people, we, at Mimi Berlin, made them that way. We only photographed their faces, no names, flowers, candles or any other personal items that show who they were and how they are still loved, by living Italian people from Portofino. The identity of a village. If you would like to know more about these men and women we suggest you visit the fisherman’s village of Portofino, with only around 500 inhabitants, to see the identity of this village for yourself at the tiny white cemetery at the Church of San Giorgio. Make-believe street photography in Italy and in Asia. British photographer Martin Parr worked for the Gucci watches campaign, the result is lovely! Hashtag:TimeToParr. A small and random selection of paintings and photographs from the 18th century up to the 20th. Why don’t you take the time to solve this rebus? It’s an easy one! What is this doll wearing? 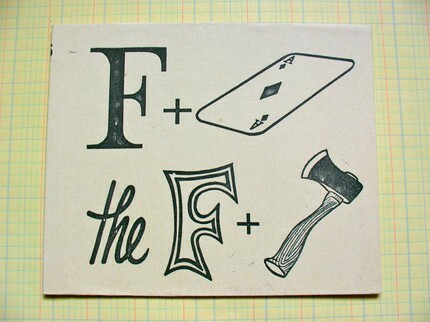 We have more: Rebus brainbreakers made for you by Mimi Berlin.